Ask for an audit and find out now. 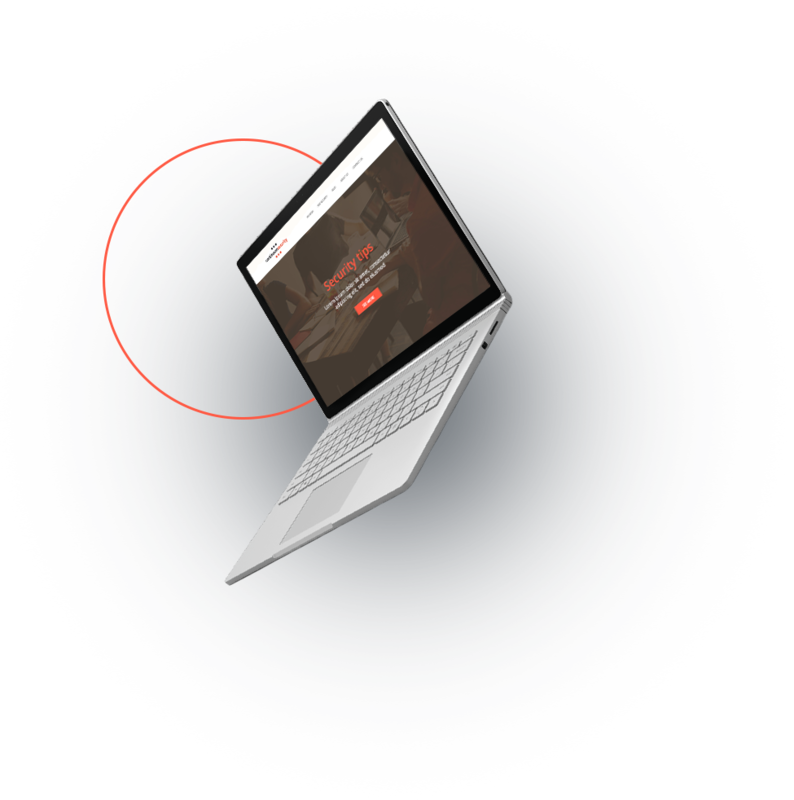 Find out how we positioned Continuum Security, an online security services provider, right after Microsoft in Google search results. 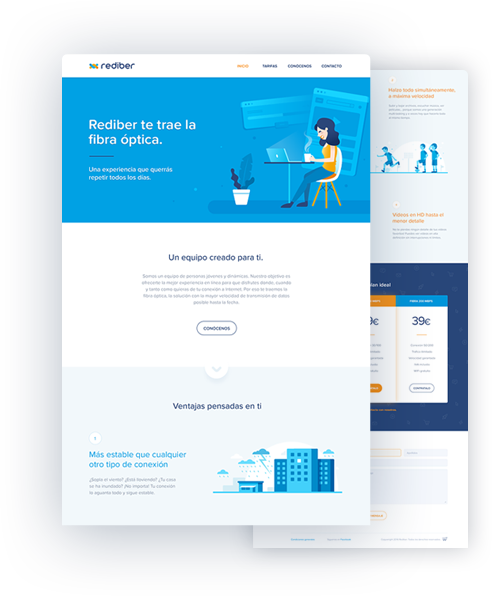 Discover the story of Rediber, a brand created by Web Efficient.